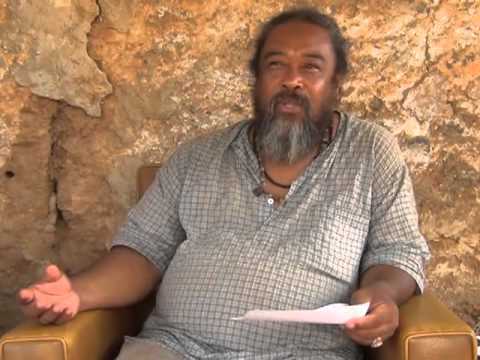 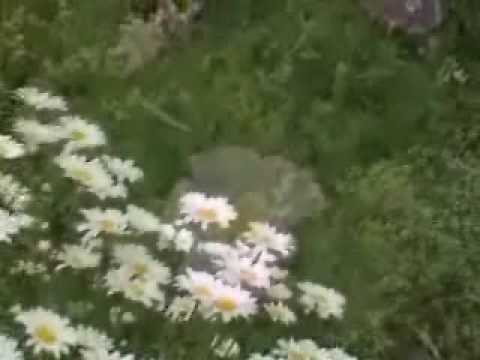 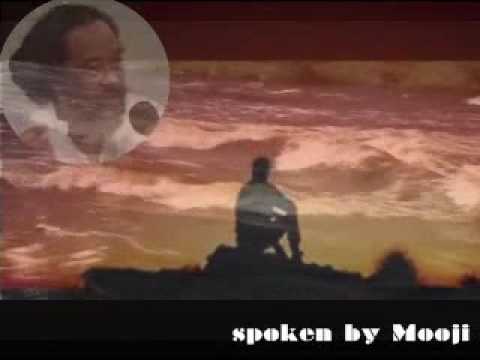 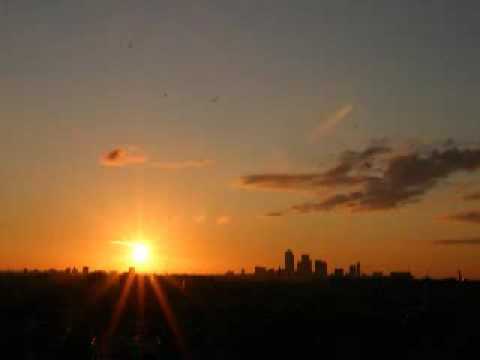 Mooji Video: When I Realize the Self, What Will Happen to “Me”? 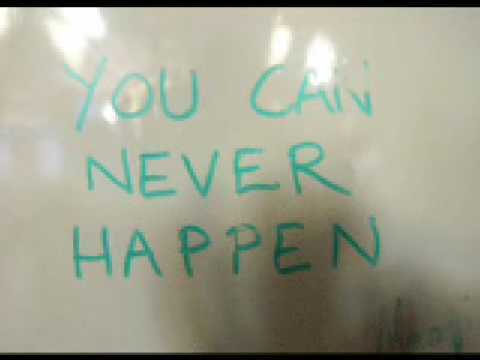 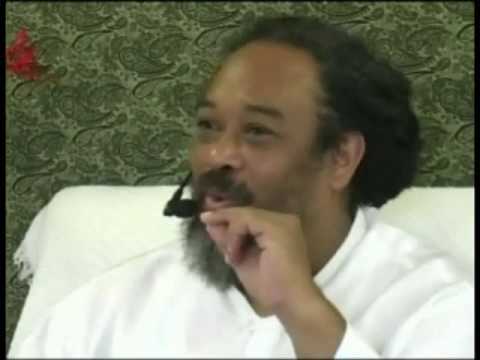 In this video Mooji addresses a common fear of wondering what will happen to “me” once I am realized. 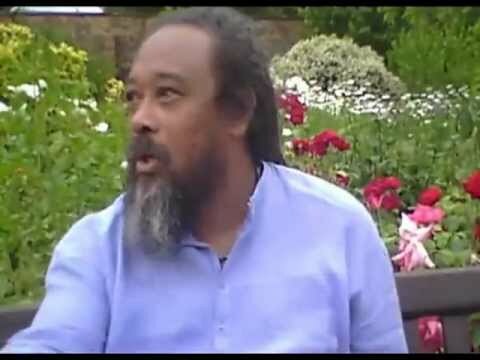 This fear can keep us from the “Truth” and keep us on a merry go round of questions and confusion until we are ready to give up the “me” and trust that as we loose our sense of individuality, we gain the recognition of being at the heart of all that is. 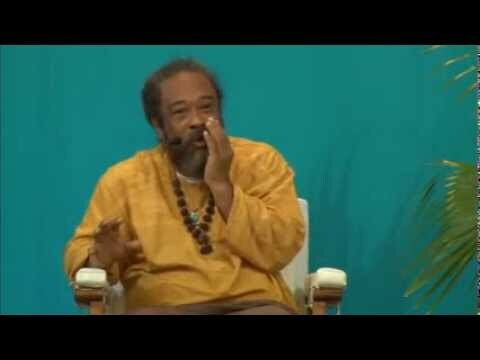 Mooji - What is Grace?